Manav Rachna International School, Mohali organised Tricity Masters Badminton League in the school campus recently. The tournament was held for three age categories (doubles) above 35, 45 and 55 for men. There were 20 participants under doubles above 35. 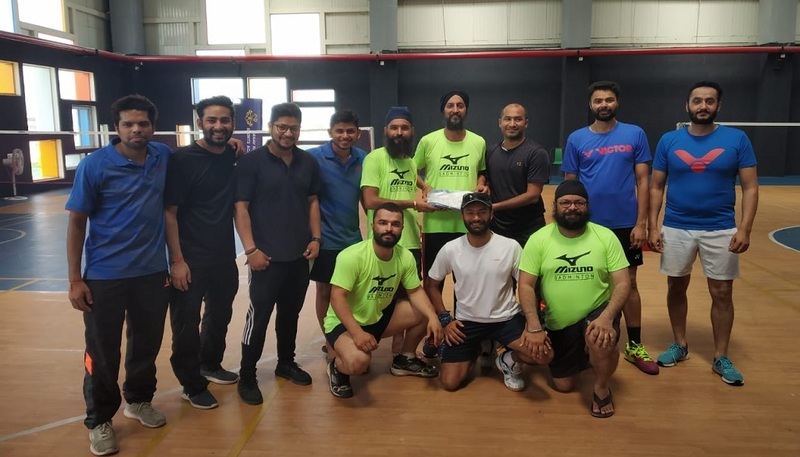 The final position was bagged by the team of Simardeep Singh (Fantastic Solutions) and Reminder Singh (Bebo Technologies). They defeated Saravjeet Singh (Comparometer) and Mandeep Kang (Advocate Punjab and Haryana High Court). A cash prize of Rs 4000 was announced for the League Winners and T-shirts were given to all Runners up.